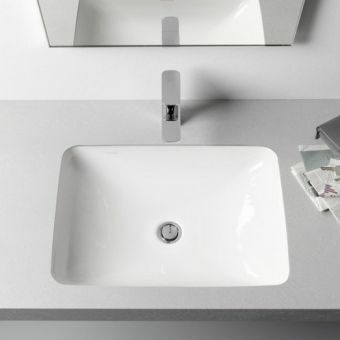 German design house NOA have developed this fantastic little square under counter Bathroom Sink for bathroom manufacturing leaders: VitrA. 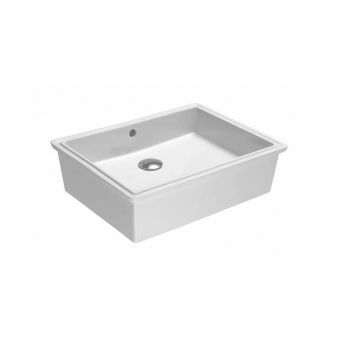 Petite in proportions the basin is 36.5 x 36.5cm and square in form. 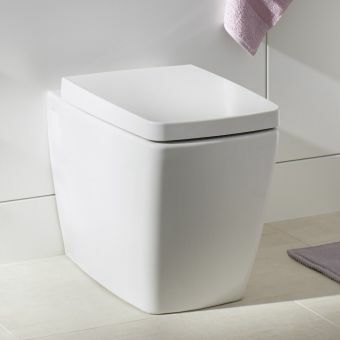 Part of the appeal of the M-Line range are the clean but rounded soft cube shapes that give a stylish-European and modern bathroom aesthetic. 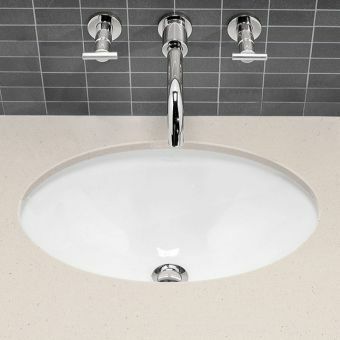 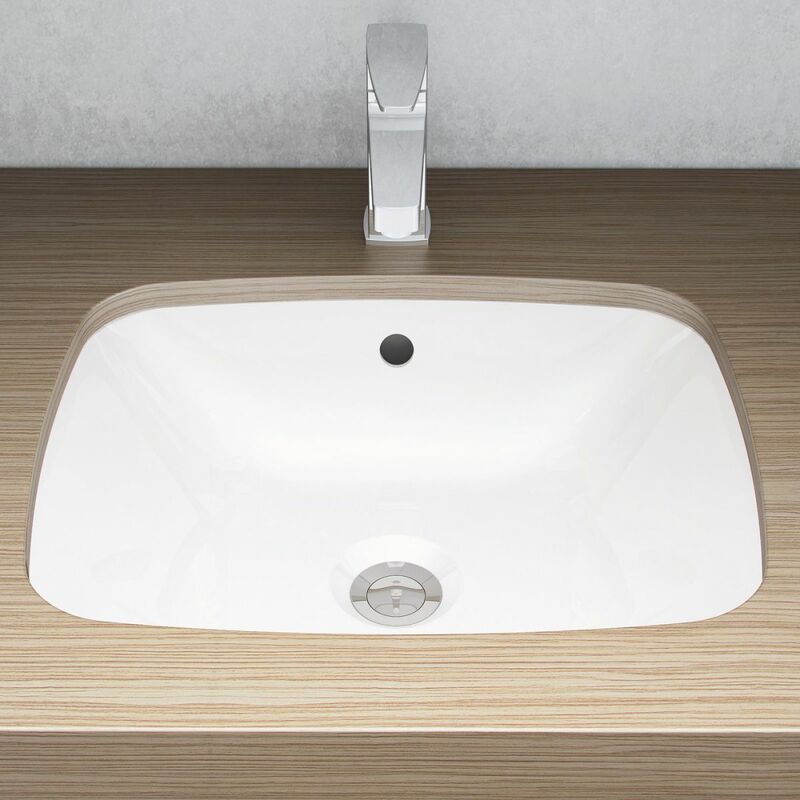 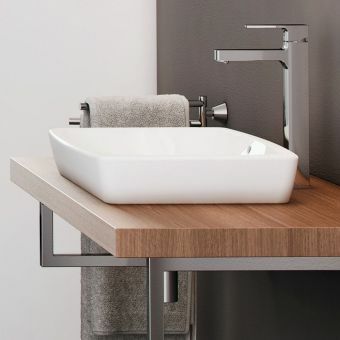 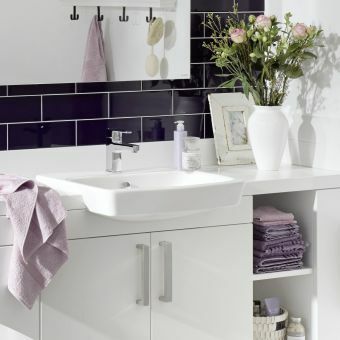 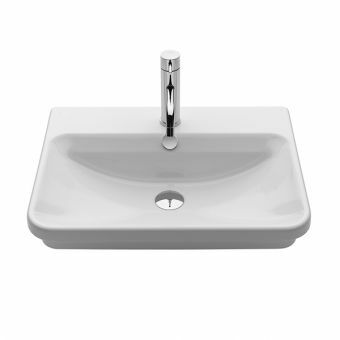 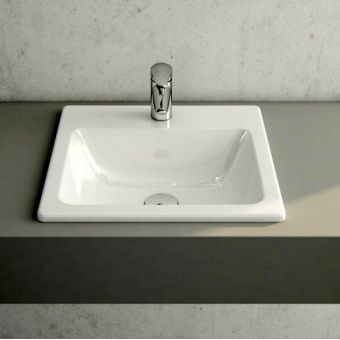 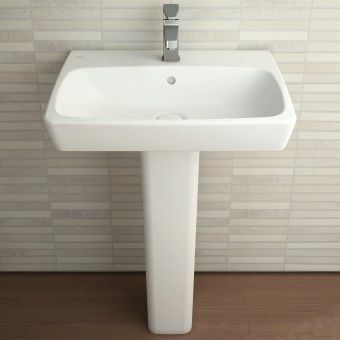 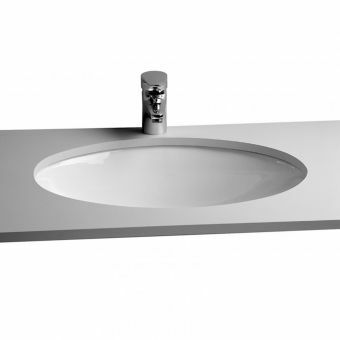 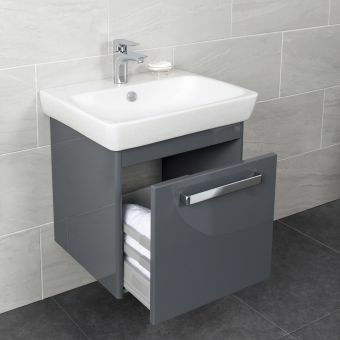 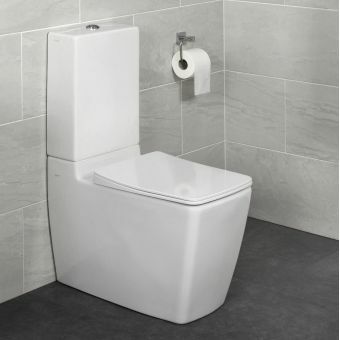 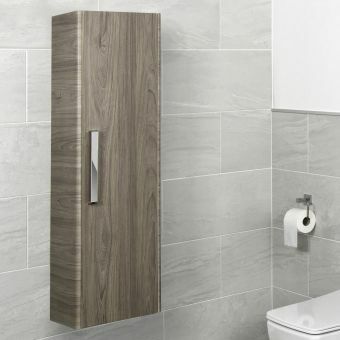 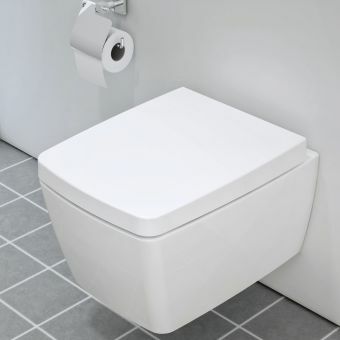 The basin is suitable for normal domestic installation but is also suitable for heavy use commercial and retail bathroom setting thanks to its tough and robust build quality, and comes with a 10-year warranty. 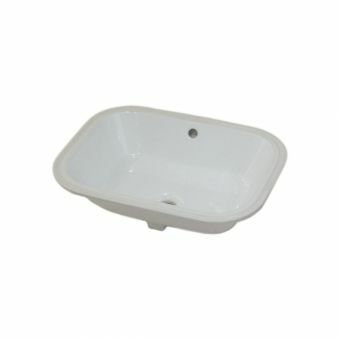 The glaze is thick and gleaming, making it extremely easy to keep clean. 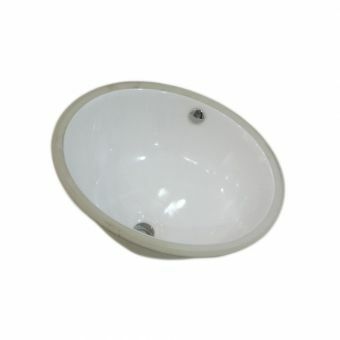 The basin comes with an overflow but can be ordered without one on request.